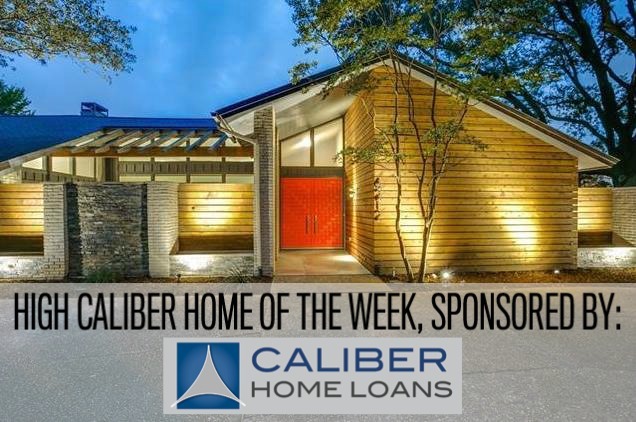 As this year comes to a close, I had the absolute joy of scrolling back through the fabulous home we featured throughout 2018 as our High Caliber Homes of the Week presented by Lisa Peters of Caliber Home Loans. 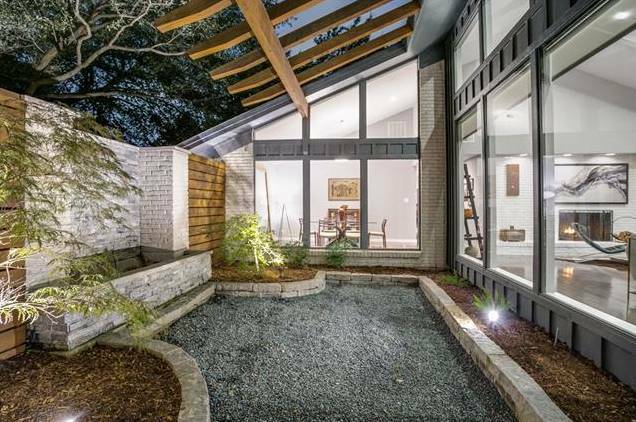 These properties, marketed by some of the best Realtors in North Texas, have given us a glimpse at what a High Caliber Home is. So, naturally, with such a stacked deck of fabulous properties, it was a huge challenge to choose a favorite. What made this particular home stand out among our 2018 High Caliber Homes was the architect, Ernesto Miranda, formerly of Walker + Miranda, though is now a principal with Magellan Architects. Miranda elevated this particular design using Midcentury Modern design aesthetics and Zen details to make for an incredible home that lives luxuriously on a single level. It’s an exquisite example of a High Caliber Home and worth sharing again! Enjoy!